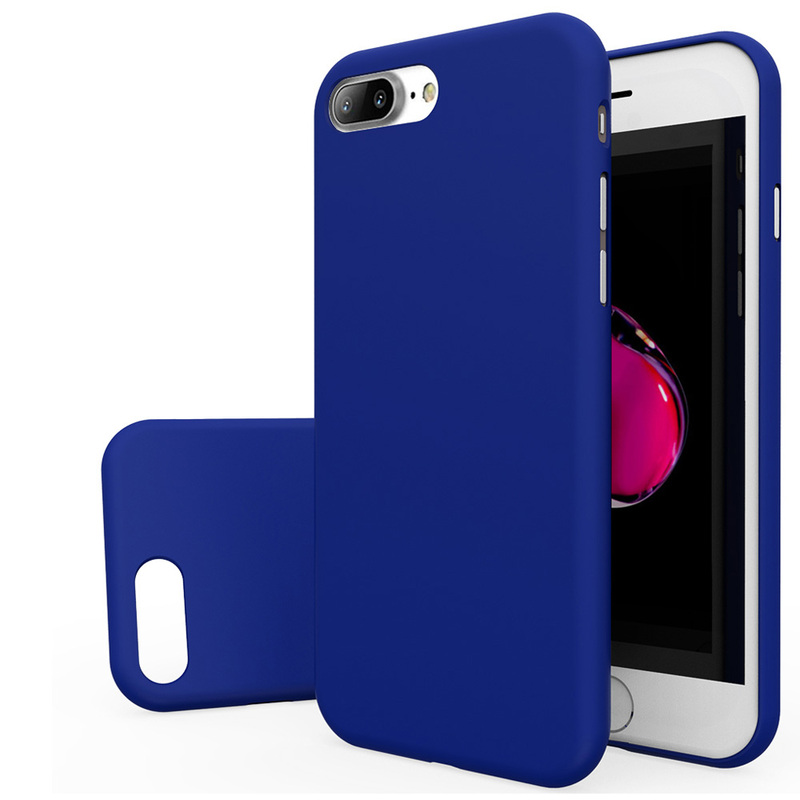 BLUE SOLID APPLE IPHONE-7-PLUS Rubberized Case | AccessoryGeeks | Free Shipping! Apple iPhone 7 Plus (5.5 inch) Case, [REDshield] Slim & Protective Rubberized Matte Finish Snap-on Hard Polycarbonate Plastic Case Cover [Blue] Slim & sleek. 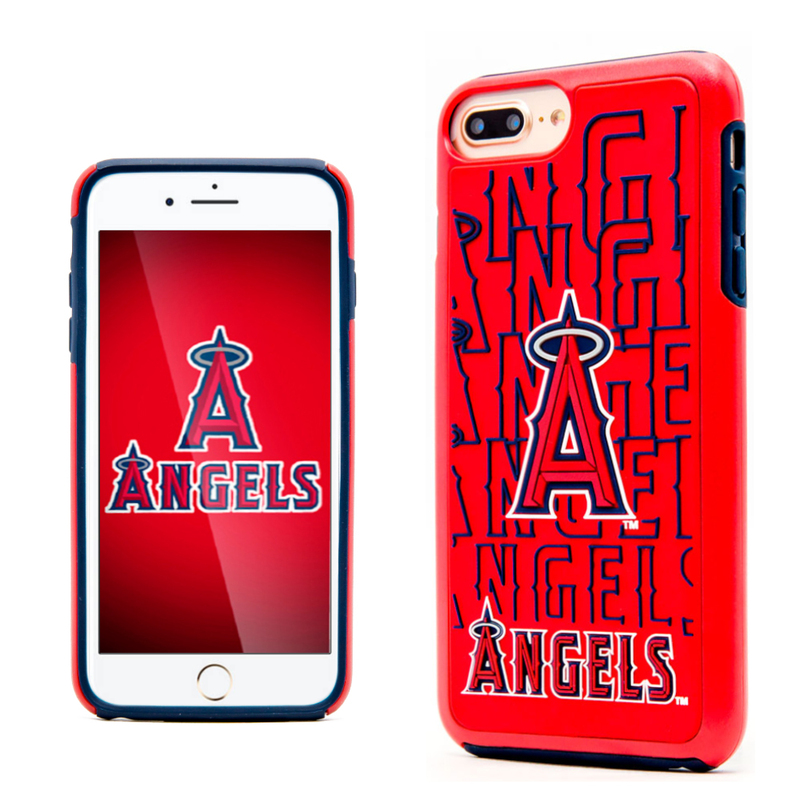 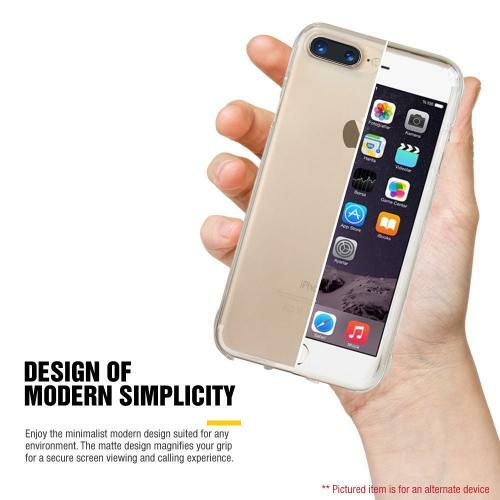 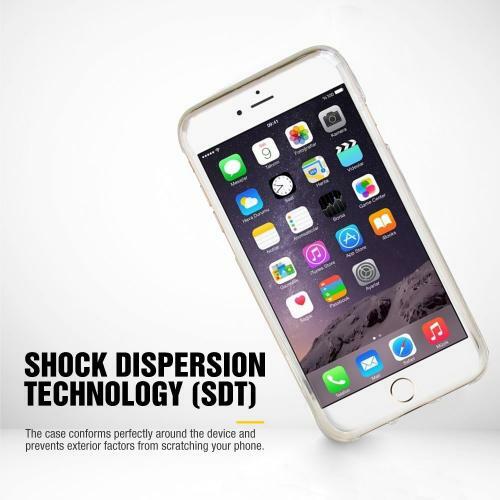 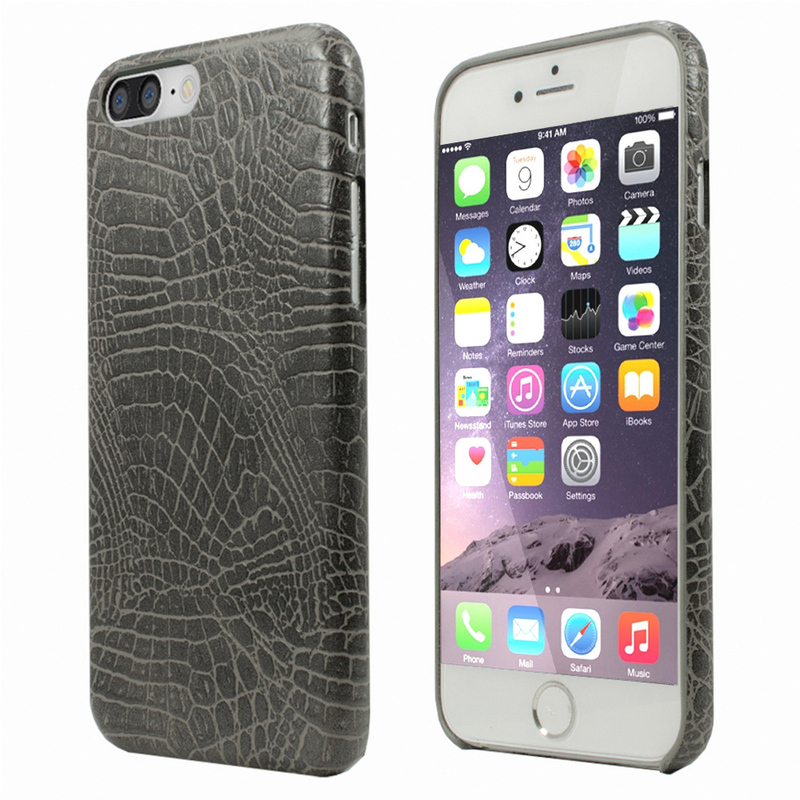 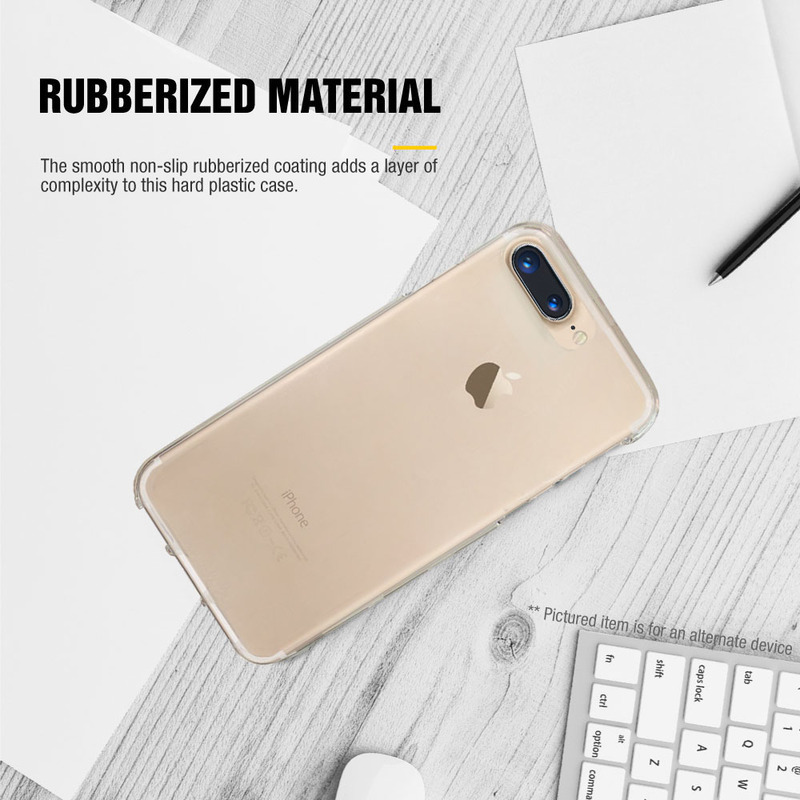 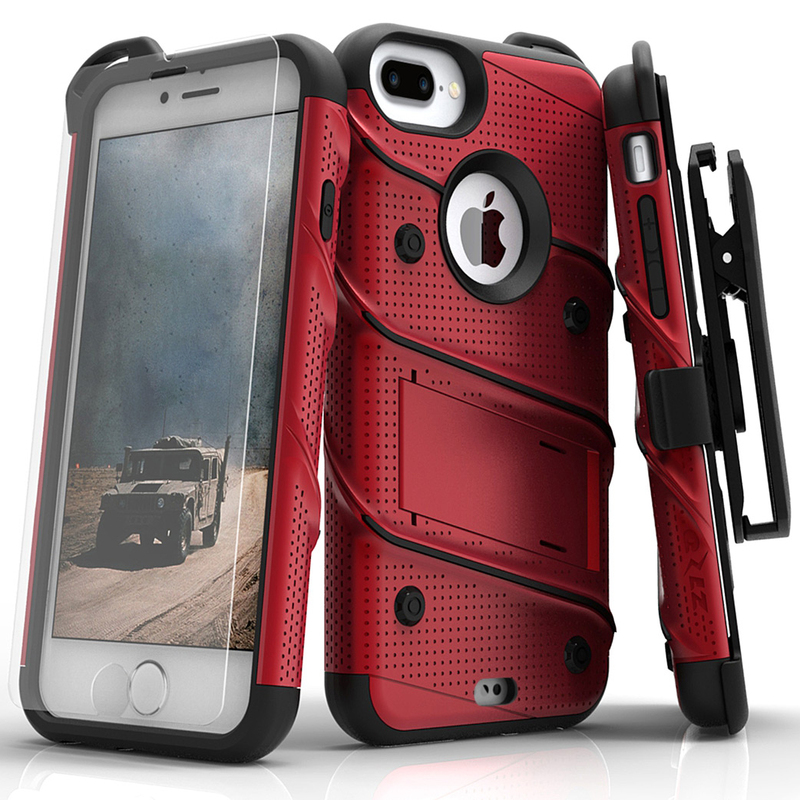 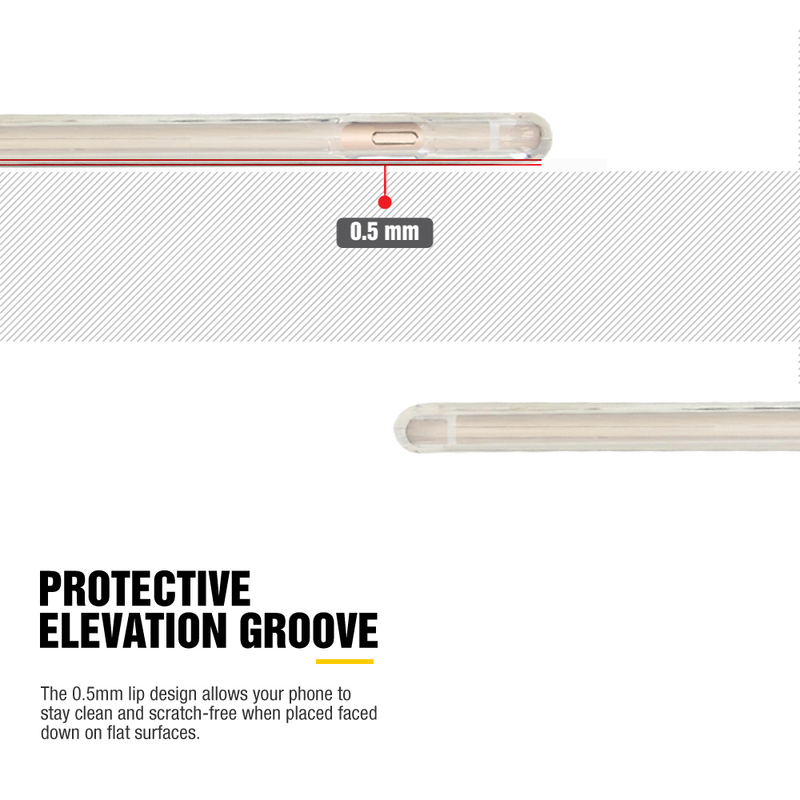 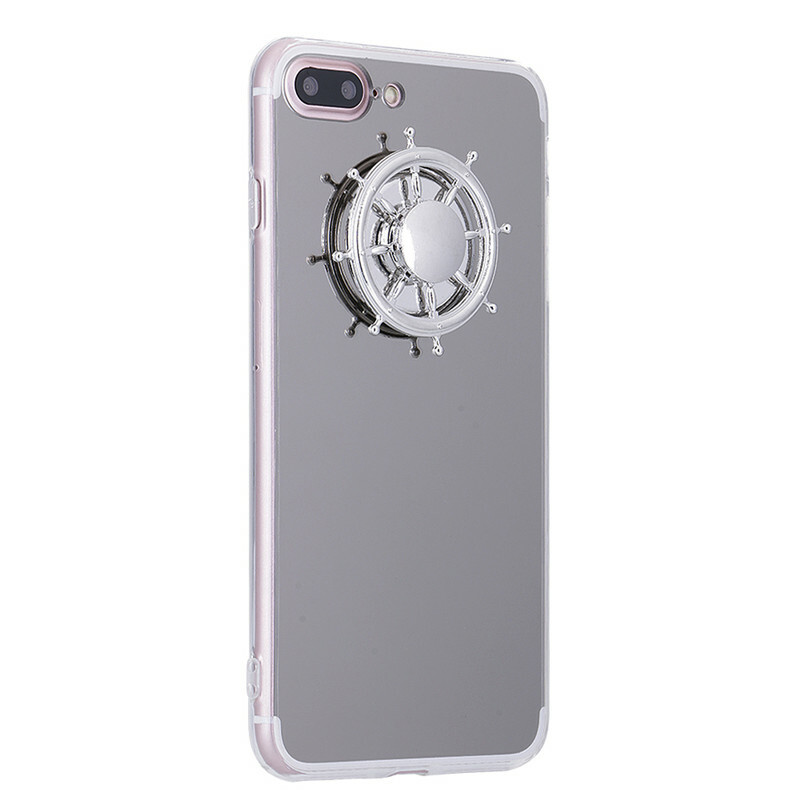 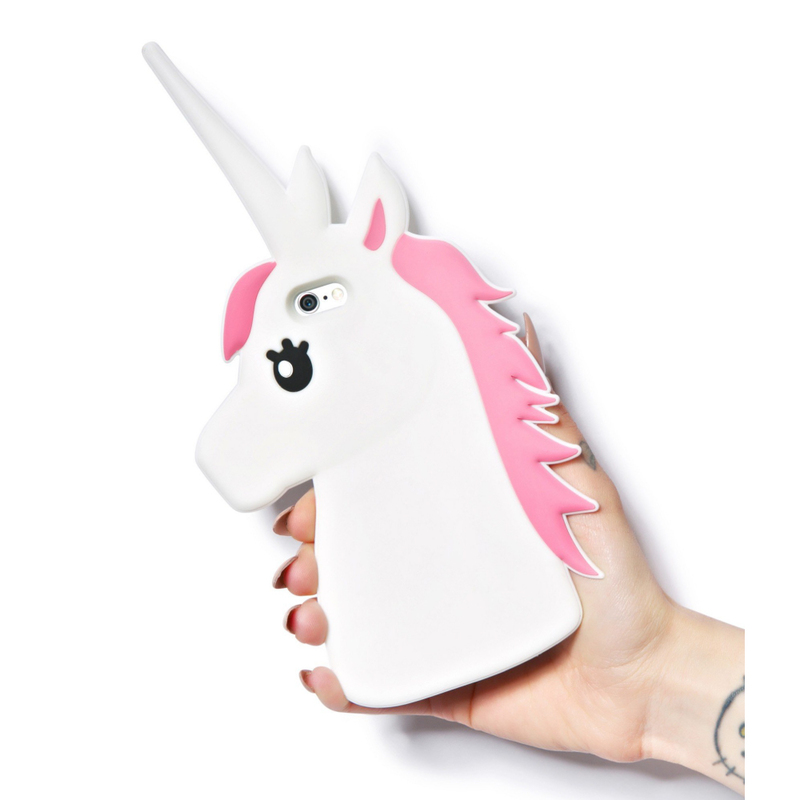 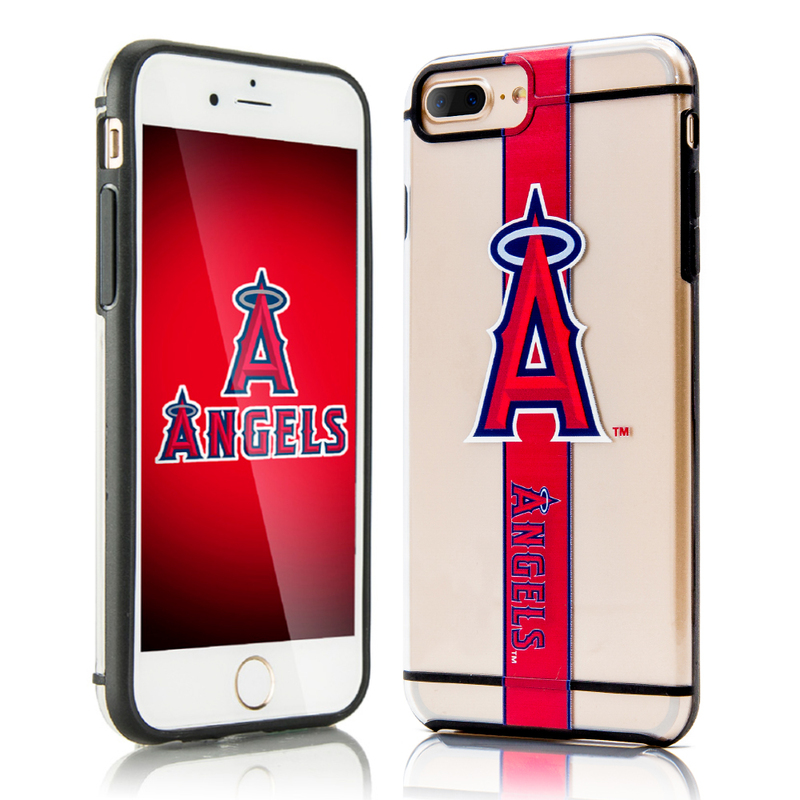 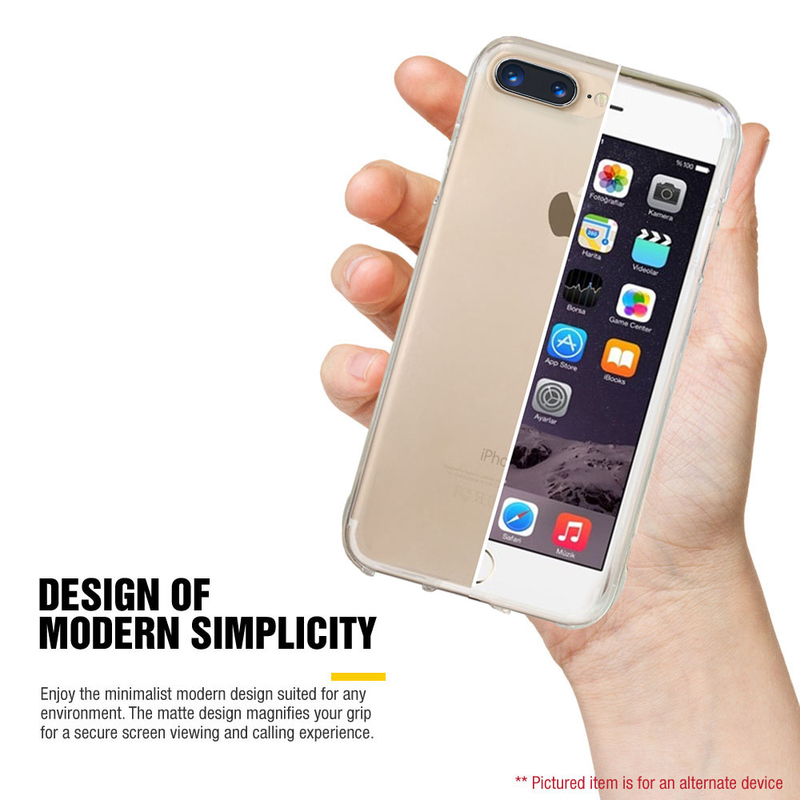 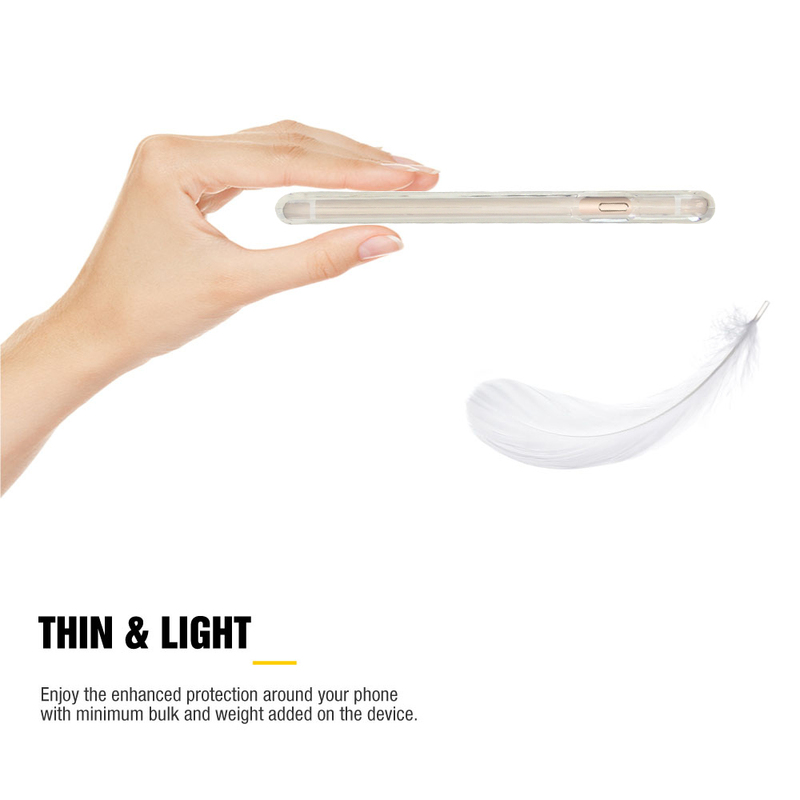 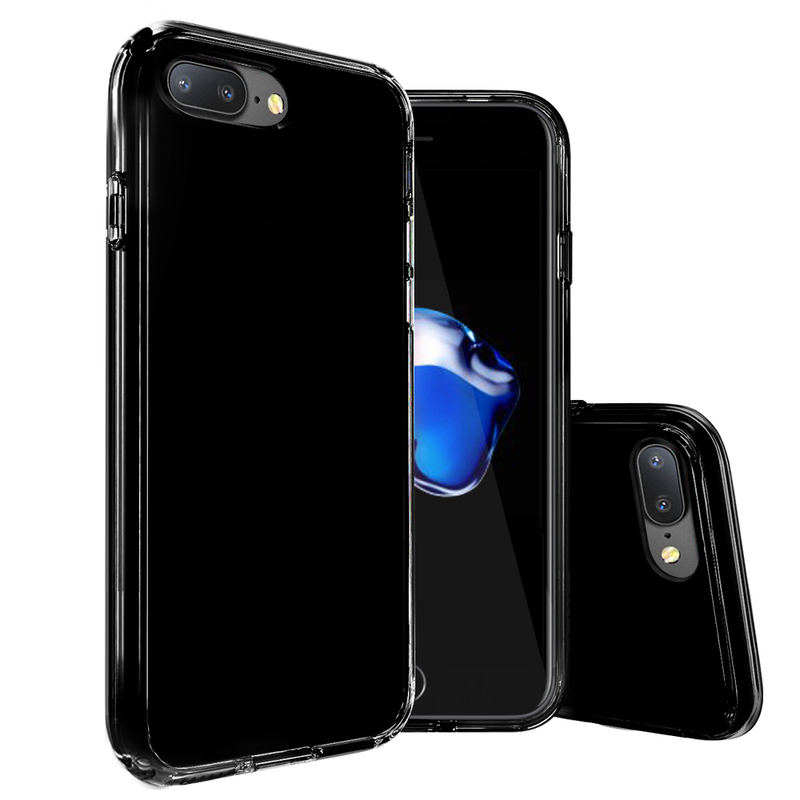 Scratches on your APPLE IPHONE-7-PLUS Tired of those other bulky cases or cumbersome pouches It's time to try out a new kind of case: this rubberized hard plastic case provides excellent protection and a new look to your phone.